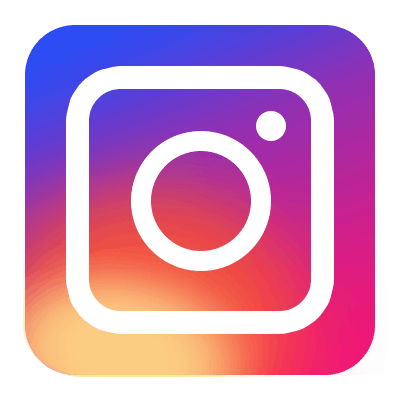 You are here: Home-> News & Events->Why the Size of Standard Swimming Pool Tiles Take at 240x115mm? 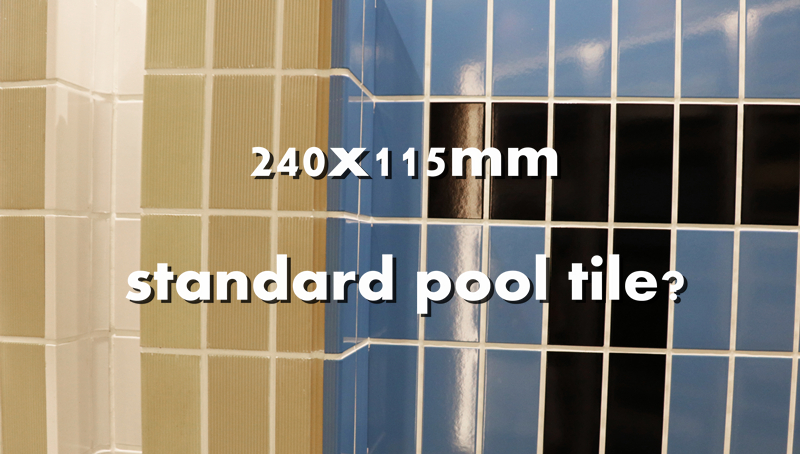 Why the Size of Standard Swimming Pool Tiles Take at 240x115mm? Standard swimming pool tiles as one common pool product, has many famous brand from different countries including Spain, Italy, Germany, Turkey and so on. So why standard swimming pool tiles are in a 240x115mm? Large porcelain tiles are not suitable for swimming pool use, for the tiles can not exposed to water for a long time. Swimming pool tile as one sport tiles have the fixed size and gap. Especially the water-absorption much be up to the standard. Swimming pool tiles in the domestic market is 240x115mm, 250x125mm with a 10mm gap after paving, the length-to-width ratio is 2:1, corresponding to that of the swimming pool, showing the sport aesthetics to the fullest. Meanwhile, for the requirement of swimming pool water pressure, the gap of the products should be nice for a long use. As for the installation, high quality swimming pool tiles are your priority, they are easy to install and will not make extra cost to you. Apart from used in swimming pool, the standard swimming pool tiles are also popular in leisure pool collocated with different styles of pattern designs.